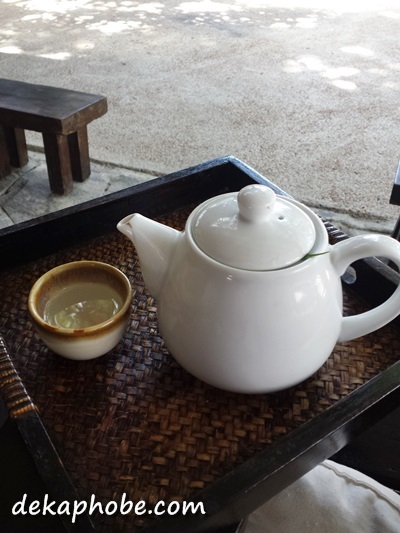 The boyfie and I went to Tagaytay to unwind and give some Tagaytay B&B's a try. Our first stop is T House Tagaytay, where we stayed for 3 nights. We booked a Tranquility Garden Room (Published rate: Php 4700) for 3 nights. Note that we purchased it via DealGrocer so we got it for a discounted rate. The Tranquility Garden Room is air-conditioned with a king size bed, hot and cold shower, cable tv and wifi. Breakfast orders were received by the front desk the night before. Breakfast is served at their restaurant every morning. I appreciate that T House have adjusted to my boyfriend's food preferences for breakfast. And I do love the beautiful plating of the food they serve. Each breakfast we had tastes glorious. The coffee is served unlimited too. Outside our room is a daybed, where we read books and appreciate the lovely hotel. A pool located at the back of the compound. 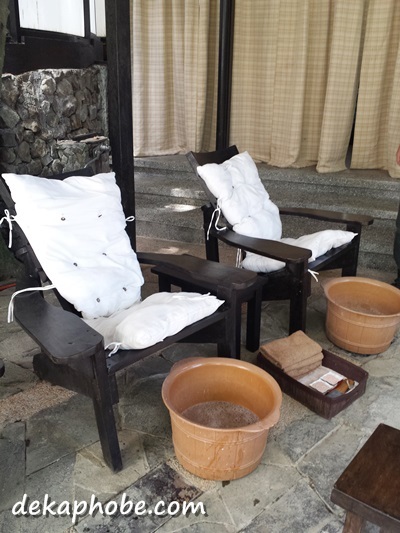 An outdoor spa is also available, where we had a 30-minute foot massage for free. Goodnight Tea is served to the room every night. Aside from a few hiccups, we enjoyed our stay at T House Tagaytay. The staff are so helpful, the room is cleaned everyday, the breakfast food is well-prepared and the whole place is secure. I would love to stay here again soon. 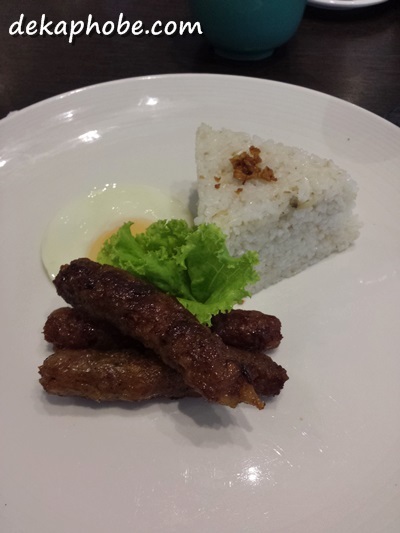 Escan Manila: Homemade Chorizo at your Doorstep!